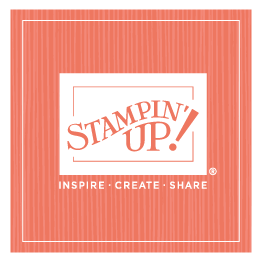 Today was part 2 of our annual Stampin’ Up! holiday celebration—this one is our potluck Christmas celebration in Kanab. Sterling and I drove down yesterday, and several CT members came down today. We had our company update meeting (we aren’t always able to do this in person, so it’s always fun when we can conduct this meeting face to face), celebrated service awards, and then enjoyed lunch together. Kanab is, of course, a smaller group; there are fewer service awards (two 5-year, four 10-year, and four 15-year employees), and it’s more intimate. I loved recognizing these hardworking employees and giving them a personal thanks and a warm hug. Because of our size, we couldn’t have a potluck in Riverton—just too many of us—but I look forward every year to the Kanab potluck and tasting what everybody brings! Many of them bring their favorite dishes, and there’s always a great variety. I’ve known many of these people for years, and it’s nice to chat with them and get caught up, as well as get to know others better. Spending time with people I care about is one of my favorite holiday activities, so today was definitely a wonderful day! Merry Christmas to our Stampin’ Up! Kanab family!